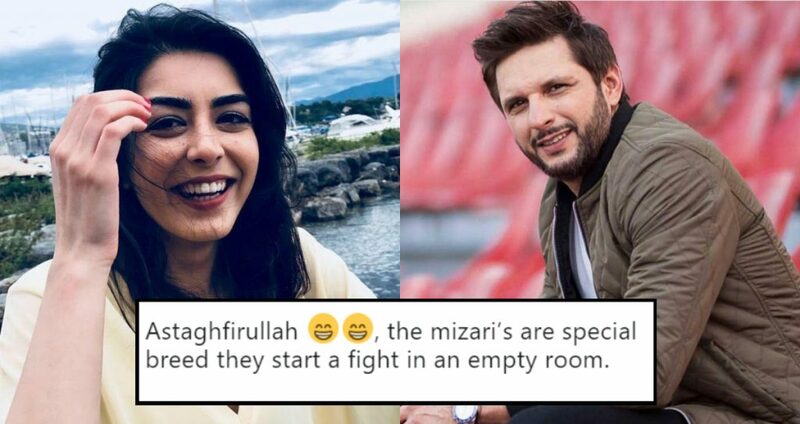 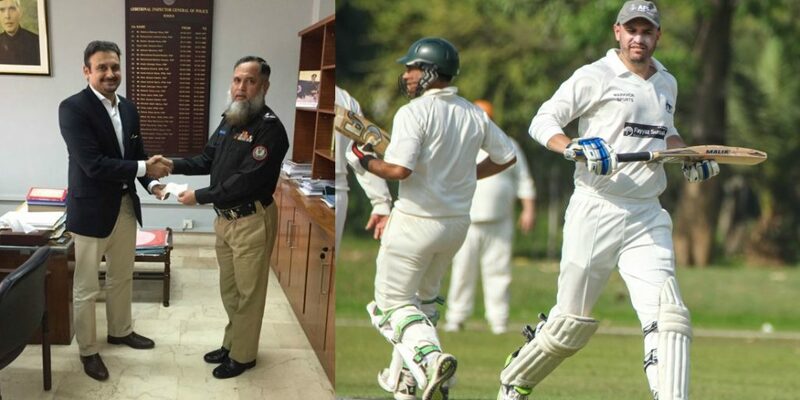 Imaan Mazari Just Took A Harsh Dig At ‘Legend’ Shahid Afridi And Pakistanis Are Super Pissed At Her! 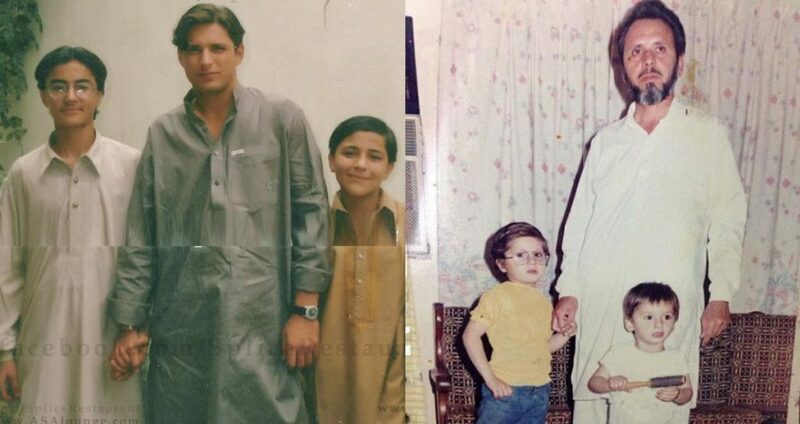 Shahid Afridi Reveals His Struggle, How He Changed His Father’s Views Of Cricket And It Is So Inspiring! 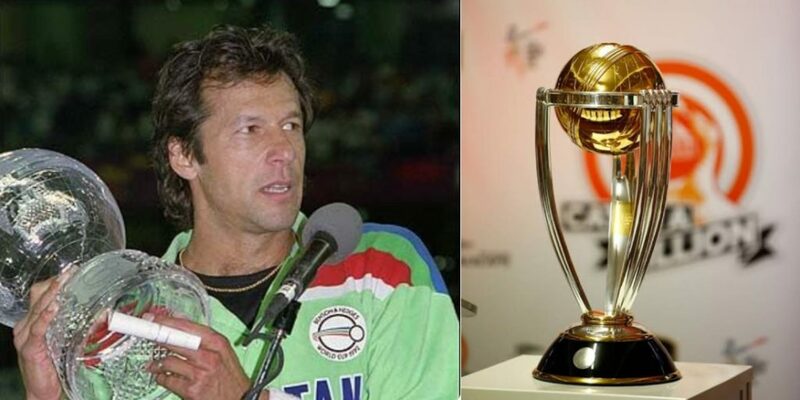 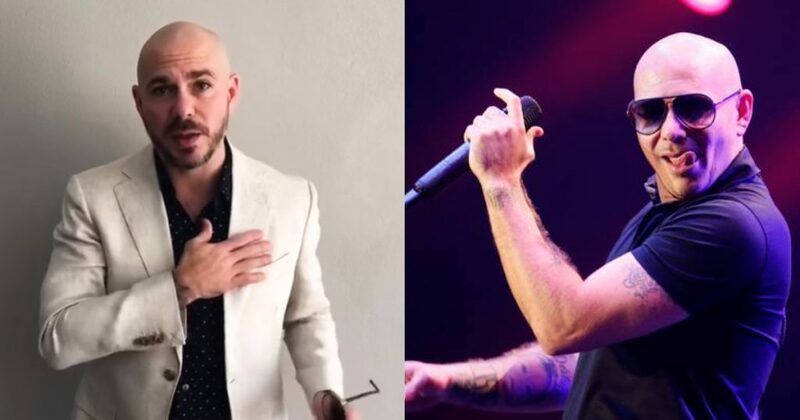 Pitbull Is Not Coming To PSL And Yeh Toh Saaf Saaf Topiyan Deraha Hai! 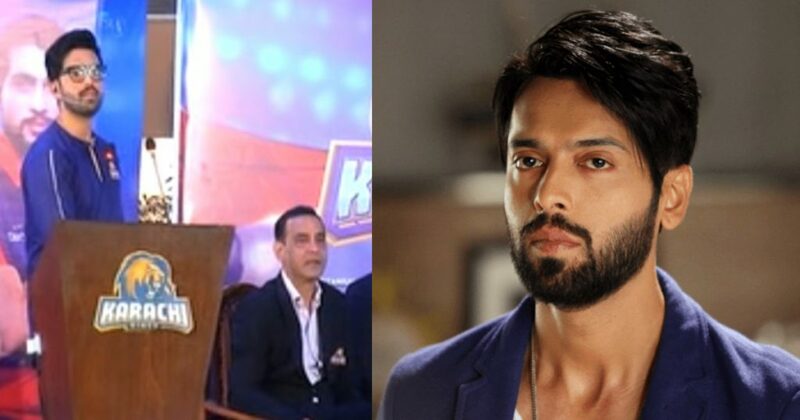 Fahad Mustafa Lost His Cool After What This Sports Journalist Said And Damn, We Need Some Popcorn! 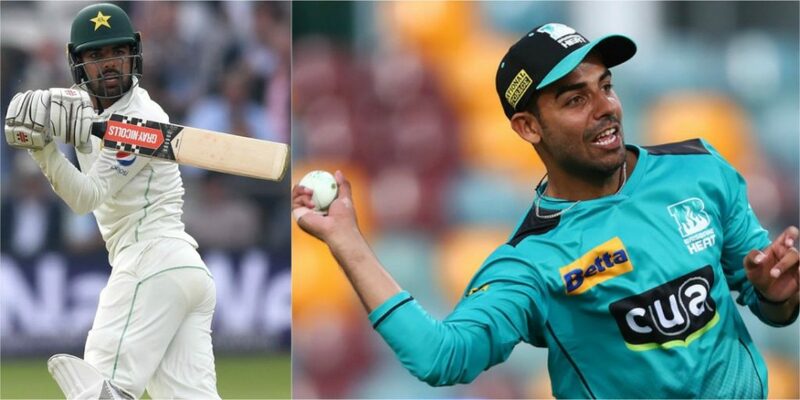 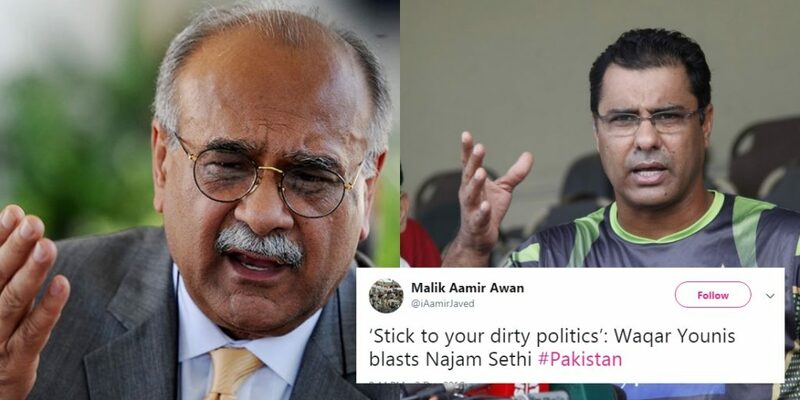 Najam Sethi And Waqar Younis Sling Dirt At Each Other Revealing Dark Secrets Of Pakistani Cricket! 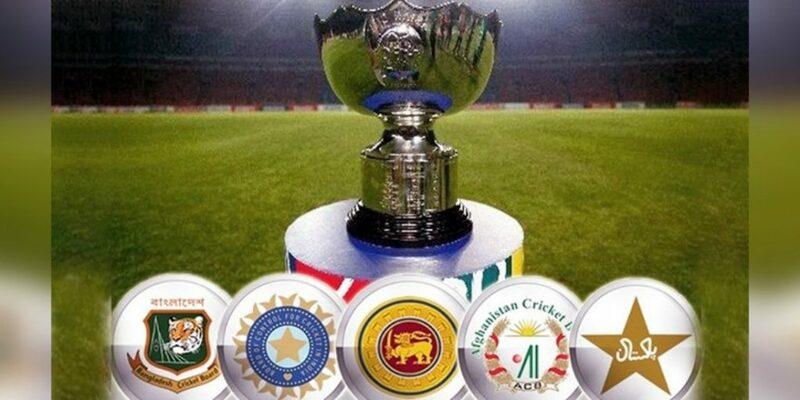 Asia Cup T20 2018: Bangladesh Defeated India In A Nail-biting Final!